Then on the right under the Page Attributes panel, you’ll see the Template drop down. 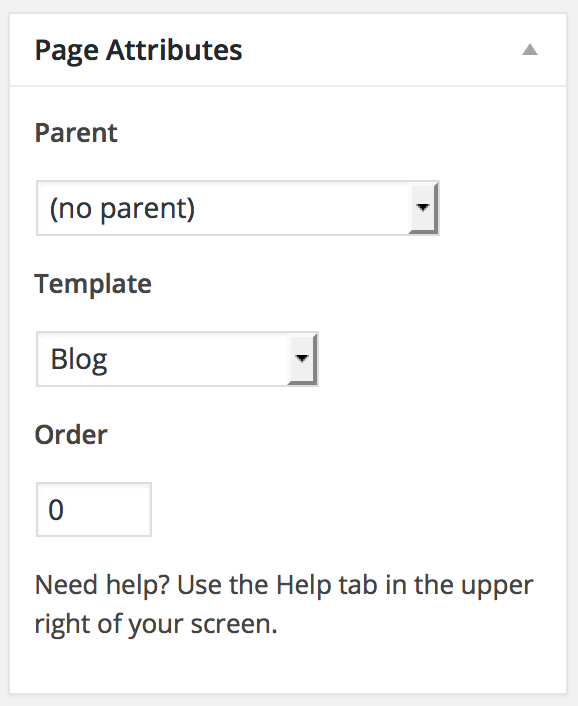 You’ll select Blog from that drop down. Publish your page. Now all your blog posts are on the blog page!